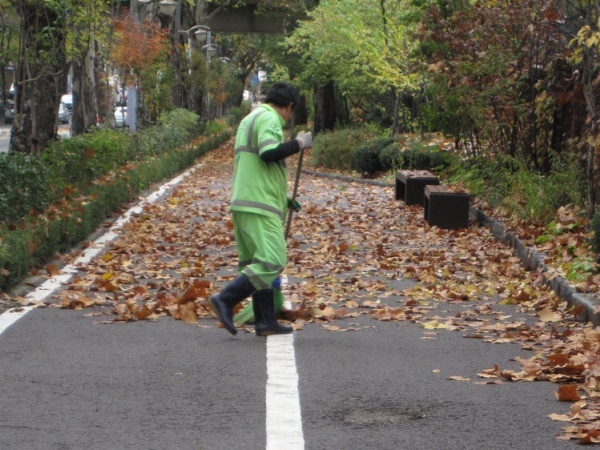 A Chinese millionaire has continued to work as a street cleaner despite receiving 10 million yuan (R18 million) from the government. A Chinese millionaire is leading a double life as a street sweeper. Yu Youzhen received a payout of R18 million from the Chinese government but continues to work her day job cleaning the streets because she wants to set a good example for her two children. The 54-year-old sanitation worker said: "Work is not just about the salary, it makes one focused. Laziness gives rise to all sorts of bad habits. "I want to be a role model for my children, I do not want to sit around idly and eat up my fortune." Yu has invested the money she received for her family's land into 21 properties which she now receives rent for.